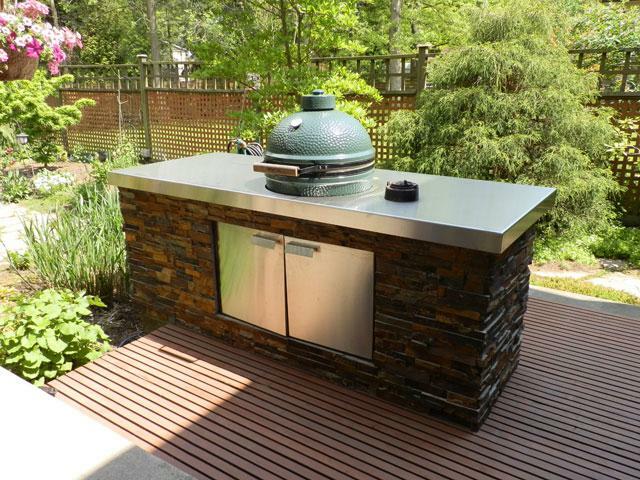 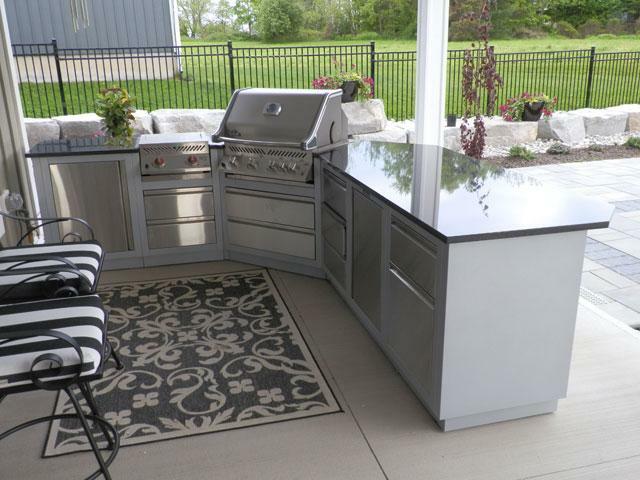 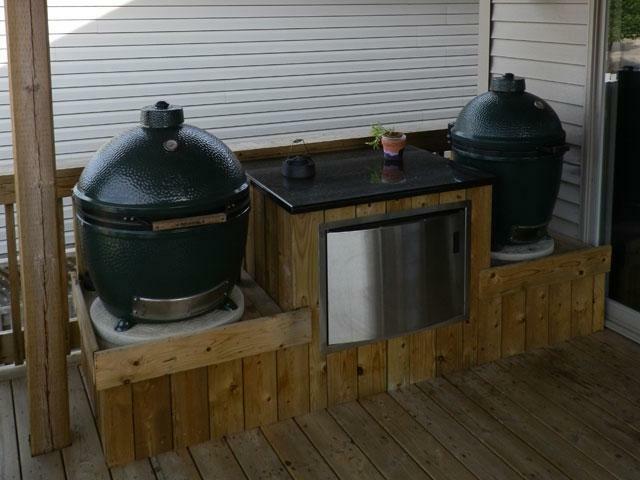 stoves, grills, inserts & more! 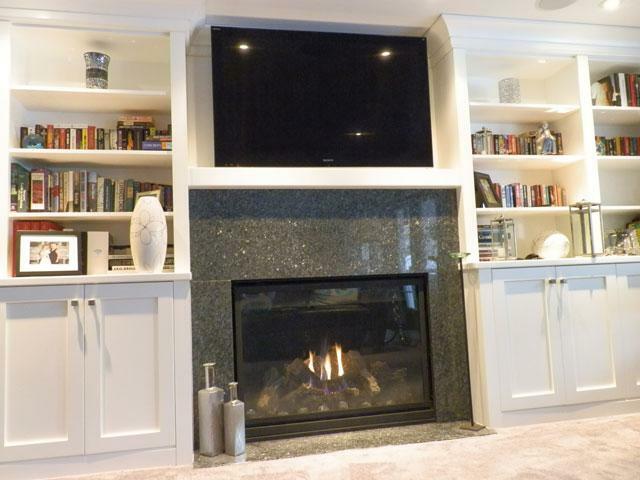 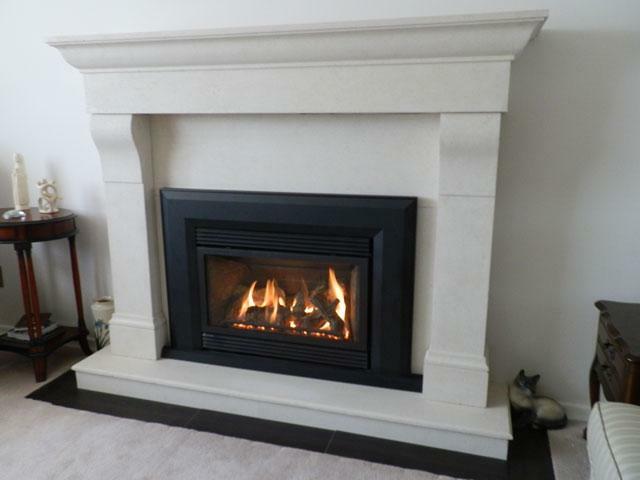 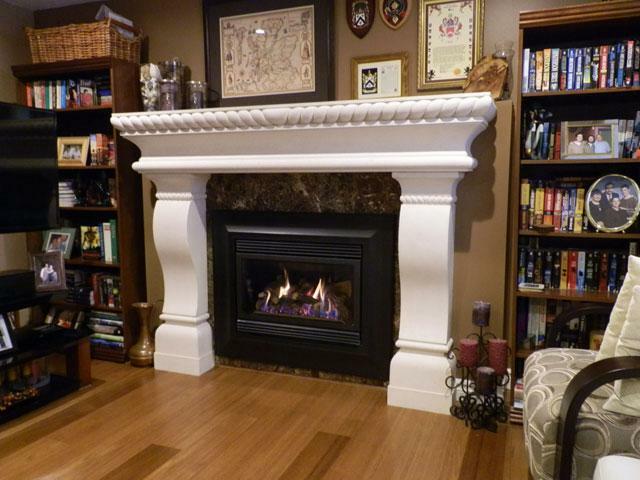 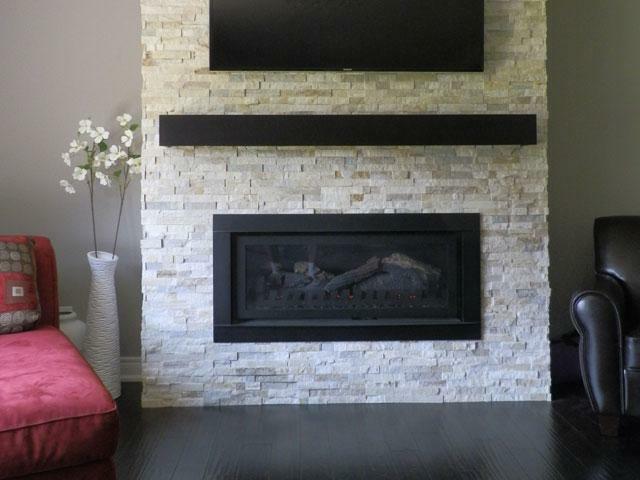 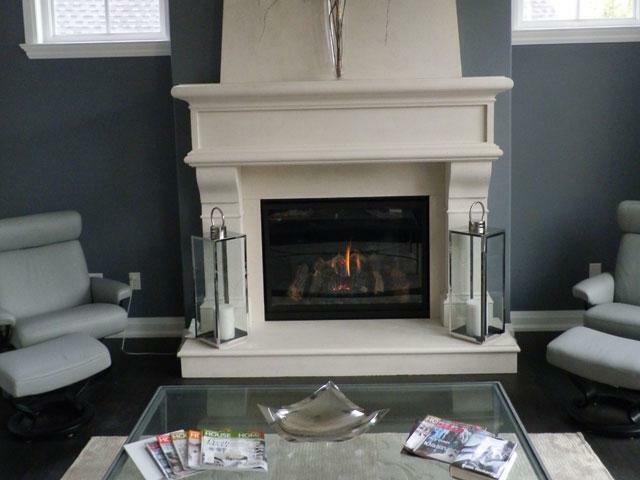 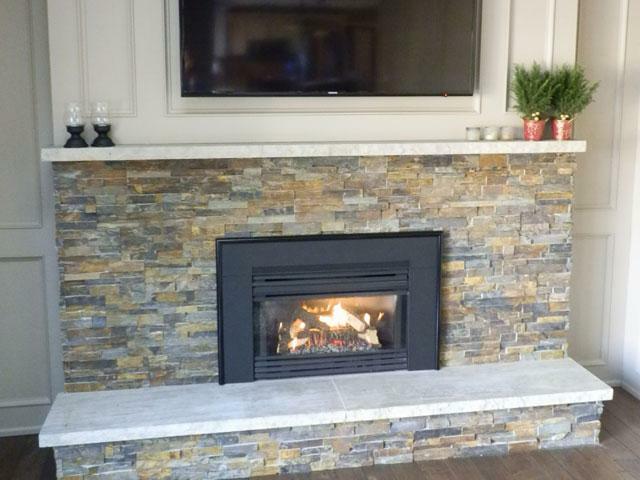 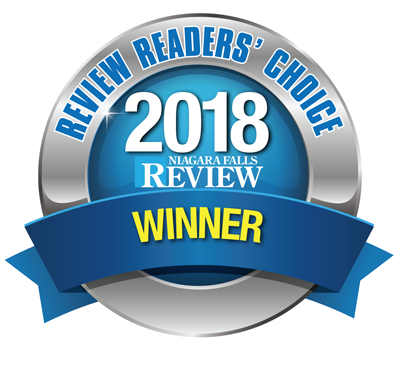 The One Stop Fireplace Shop in Niagara Falls offers expert advice, dependable service by their own licensed installers and thorough product knowledge. 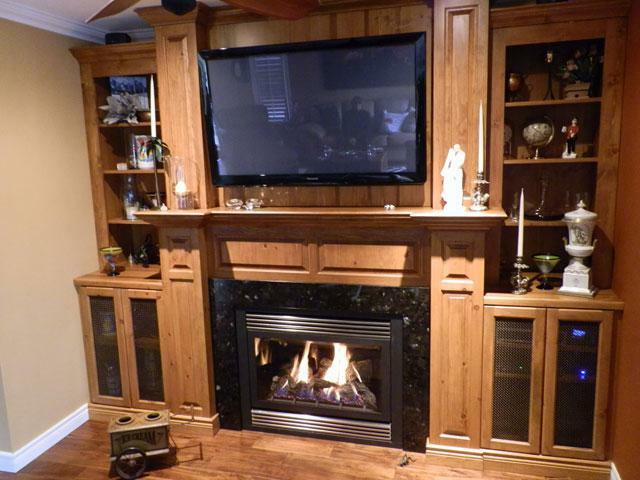 We direct all our efforts towards satisfying your needs in a professional and responsible manner. 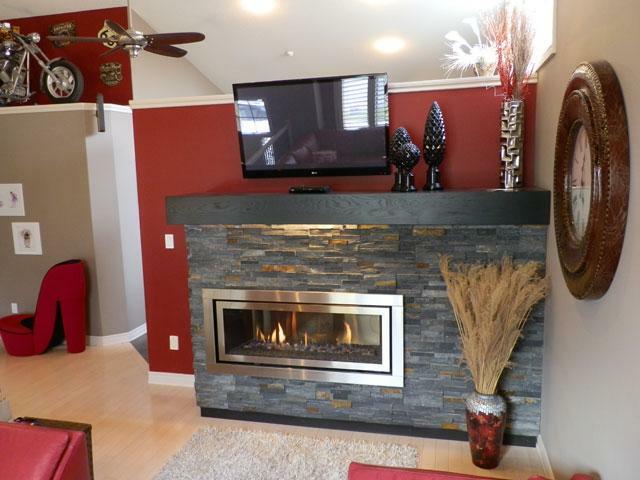 We care about you and respect your desire for quality when it comes to your home. 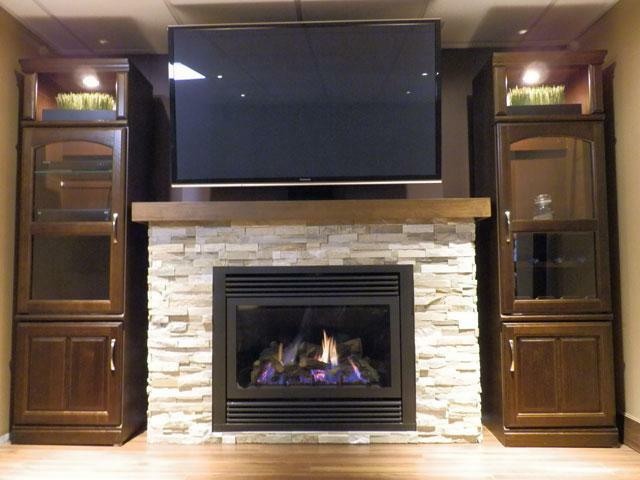 We are the largest fireplace specialty store in the Niagara Region, with over one hundred fireplaces, grills, barbeques and wood stoves on display. 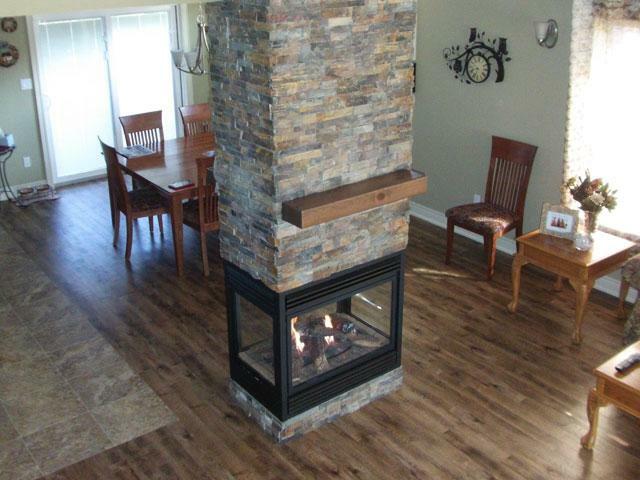 Check out a few of our "Featured Products"
Niagara Skylights is a division of The One Stop Fireplace Shop in Niagara Falls Ontario. 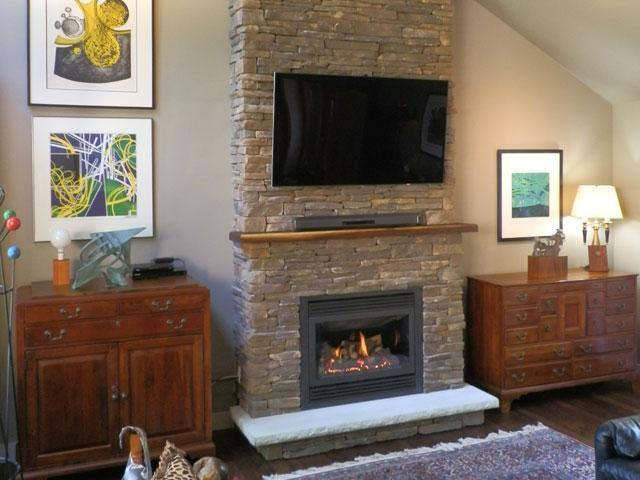 We love to see our customers faces after thier New Solatube Daylighting System is installed in thier Hallway, Bathroom, Kitchen, Closet, Laundry Room and even their Garage. 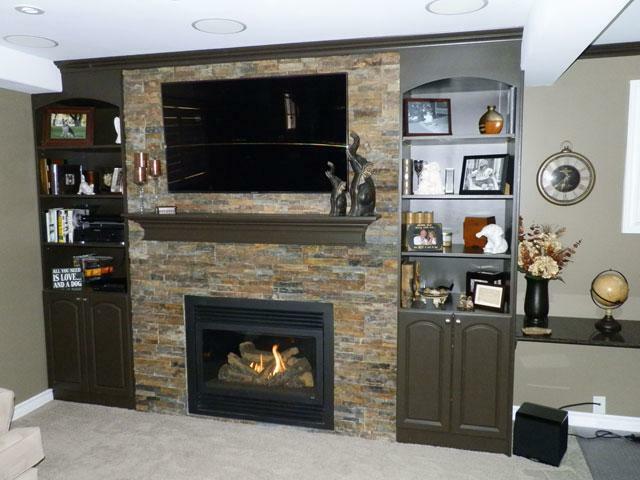 Let us transform the rooms in your home with Brilliant Natural Lighting. 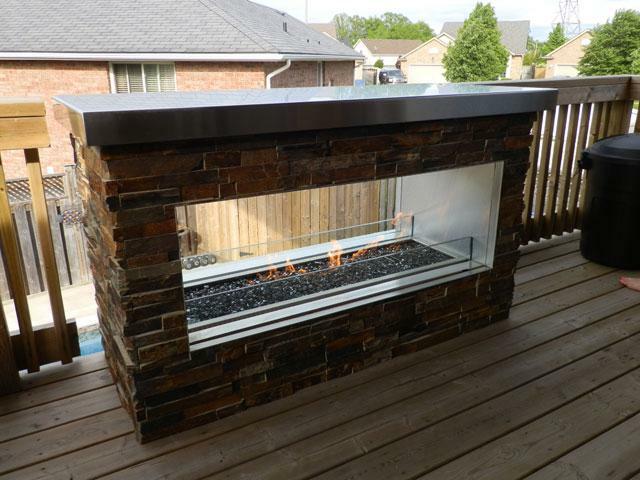 One Stop Fireplace Shop in Niagara Falls offers great products including fireplaces, stoves, grills, barbeques, inserts and more. 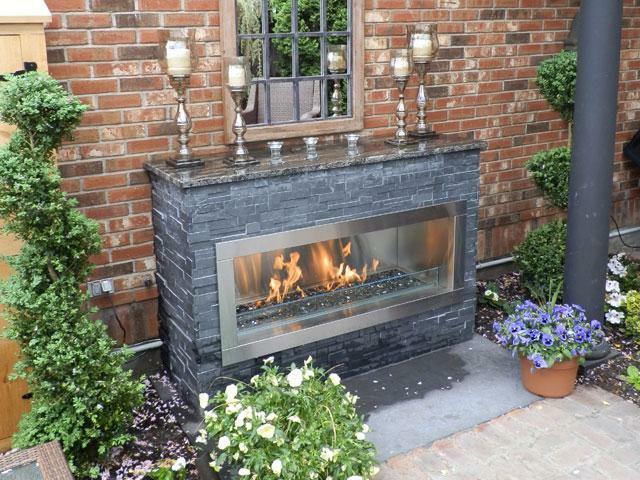 A leader in outdoor fireplaces and wood stoves in the Niagara Region.